Posted on 30th January 2012 at 16:50. We’ve come to expect changes from Google over the last couple of years. The logic behind this change is that Google believes it will make its new policy shorter and much easier to read. The search engine claims that the new changes will benefit users in a number of ways and make the search experience better for all concerned. Google searches will be individually tailored for each user. Anyone signed into the platform will be able to tailor their searches and obtain more relevant results, as Google will base its results on the preferences the users have already expressed or indicated on other applications like Google+, Gmail or YouTube. The use of pre-held information will enable Google to search faster and more productively. The new policy will make it easier to share and collaborate with friends and contacts. Whenever you post a document online, you may want others to see it, or to contribute or advise in some way. Google’s new policy will mean that it will be able to share this information on the user’s behalf with little effort and fewer clicks. It can do this because it retains the contact information of those people it believes you may want to share with. U.S lawyers have complained to Google about concerns that the planned consolidation of user information may make it more difficult for consumers to protect their privacy. They plan to ask the Federal Trade Commission whether Google’s planned changes violate Google’s recent settlement with the agency. 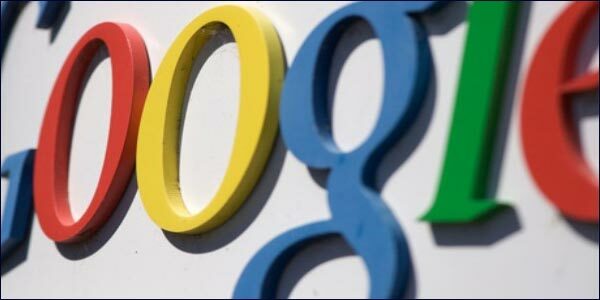 The settlement stipulated that Google required consent if it collected all its personal information under one policy, then tried to change that policy. What the lawyers are concerned about is whether the consumer will have sufficient power and protection under the new policy. They want assurances from the search engine that users will be able to opt out if they wish, and they also want to be assured that the information is secure and protected. They have subsequently written to Google for clarification. Are the lawyer’s fears justified, or are they making a mountain out of a molehill? Well, only time will tell. What’s for sure is that Google’s advertising revenues won’t suffer as a result. That is, unless the FTC start playing hardball again. How Do You Calculate Search Engine Rankings?40% Of Welsh SME’s Don’t Operate A Website.